Homes and businesses that generate their own electricity could end up paying extra charges under proposals set out by the energy watchdog to overhaul Britain’s energy network fees. Ofgem said it is consulting on reforms to the £9 billion-a-year charges for the UK’s energy network of pylons and cables to ensure the costs are “shared fairly between all consumers”. These costs are ultimately included in household energy bills. It is proposing to introduce fixed charges for all households and businesses, rather than charges based on the amount of electricity they take from the grid – similar to fixed telephone line rental fees. This, together with proposed reforms to the way smaller generators are charged compared with larger generators, could save consumers between £5 billion and £7.6 billion in total by 2040. But Ofgem also warned that some homes and businesses which generate their own electricity through renewables such as solar power could end up paying more. Ofgem is now asking for views on whether the changes should be implemented in 2021, or phased in between 2021 and 2023. Ofgem said increasing numbers of households, public bodies and businesses generate electricity on site, but they still rely on the grid on dark winter evenings when solar power cannot generate electricity. It said: “Users who generate electricity themselves on site can avoid a lot of these charges even though they use the grid as back-up. “Ofgem’s proposed charging reforms will ensure these charges for the grid are shared fairly between all consumers,” it added. 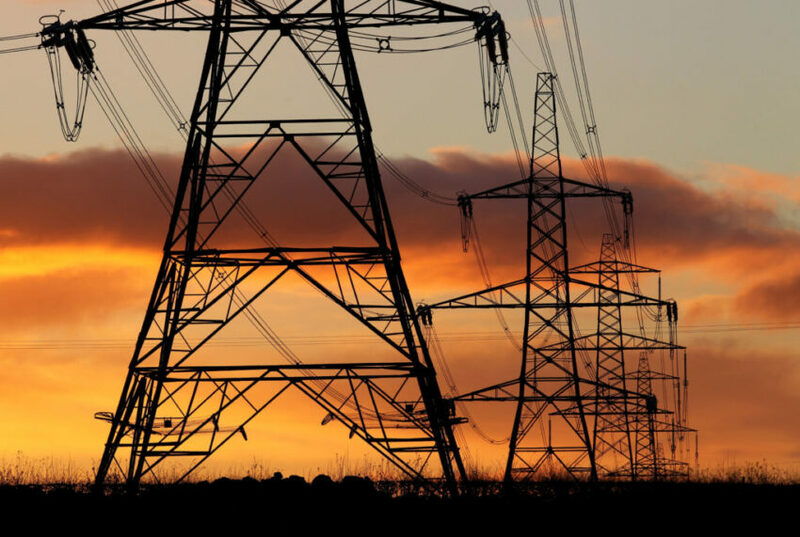 Ofgem also said it plans to announce in December its next steps for tougher price controls for energy networks from 2021 and freeing up electricity network capacity.